Parchment paper is a permanently wet-strength and greaseproof pulp paper made with the help of chemicals. Due to these properties parchment paper is considered not compostable. 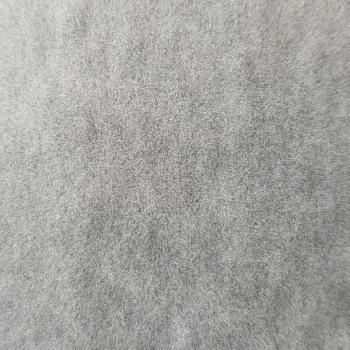 This high quality wrapping paper is bleached and white and usually has a grammage of 45-50g / m². We supply parchment paper in the form of rolls and formats.